Are Banyana ready for FIFA World Cup? 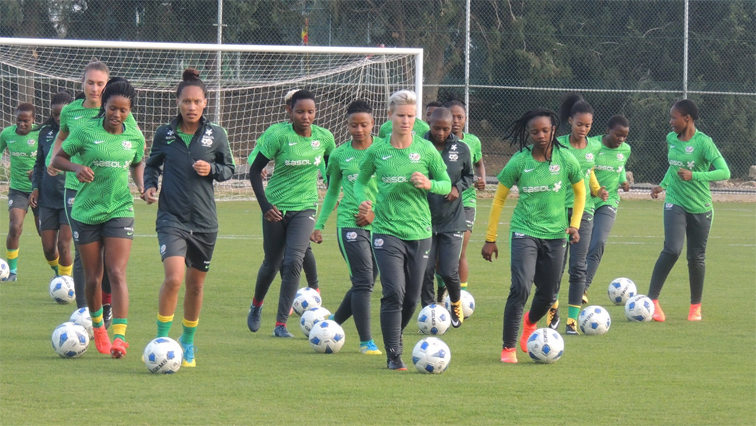 South Africa’s women’s football team, Banyana Banyana, are far from ready for the FIFA Women’s World Cup starting on June 7th, in France. Banyana suffered their third successive defeat at the Cyprus Women’s Cup and only managed 10th place overall. Finland beat the South Africans 3-0 in their play-off match earlier on Wednesday. Banyana finished sixth overall last year and played to a two-all draw against Finland in their first match of this year’s tournament. Banyana Banyana used the Cyprus Cup as preparation for the 2019 FIFA Women’s World Cup to be staged in France in June. The post Are Banyana ready for FIFA World Cup? appeared first on SABC News – Breaking news, special reports, world, business, sport coverage of all South African current events. Africa's news leader..